Rob Fletcher speaks to Bill Muir from EFI who will succeed long-serving Guy Gecht as its chief executive, effective October 15. Muir, who was most recently chief operating officer at product solutions firm Jabil, will take on the role after Gecht confirmed in July that he was to step down as chief executive after 19 years in the position. EFI’s board of directors this week approved the appointment of Muir and he will begin his new role later in the month. Gecht will remain a member of the board at the company. Prior to his time as chief operating officer at Jabil, Muir enjoyed a spell as chief executive of Global Manufacturing Services, which, at the time, was a $14bn (£10.7bn/€12.2bn) division of the company. Muir also spent time as president of Jabil Asia, where, under his leadership, the business tripled in less than four years. Jabil’s global business is currently worth $22bn and comprises more than 100 facilities and over 170,000 employees around the world. Speaking about the new appointment, Gecht backed Muir to take EFI to “the next level”. 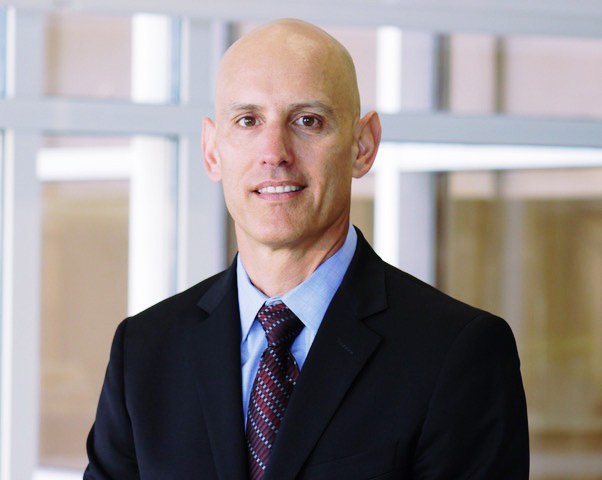 Gecht said: “At Jabil his experience and track record included scaling multi-billion dollar businesses, driving execution and setting the firm’s strategic direction. This background uniquely prepares him to be the next CEO of EFI. Gill Cogan, chairman of the EFI board, also said: “In conducting a comprehensive search for the next CEO, the board had the opportunity to speak with many highly skilled, strong leaders.